In rural areas this rustic plant has been commonly utilised to protect barns, cowsheds and houses. It does not only have a very powerful repelling virtue for bad entities but does also attract good spirits and énergies to the place where it is suspended. It will be even more effective if you dig it up with roots and all and hang the whole plant roots up. 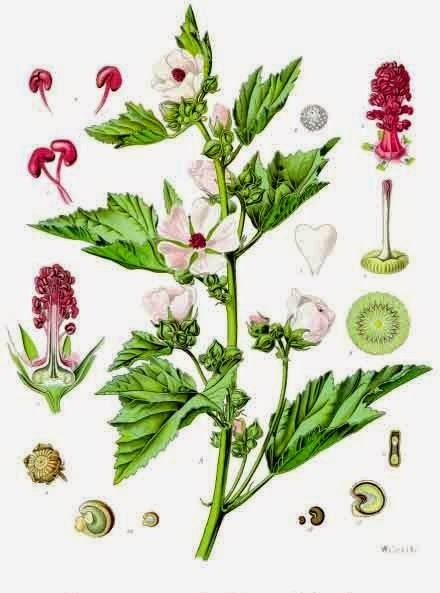 In the plants own language, Marshmallow signifies " beneficence".